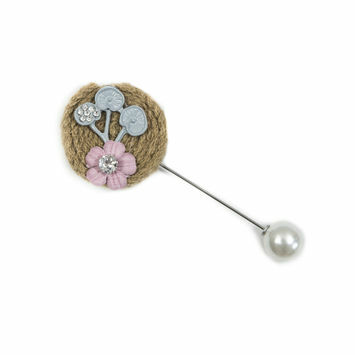 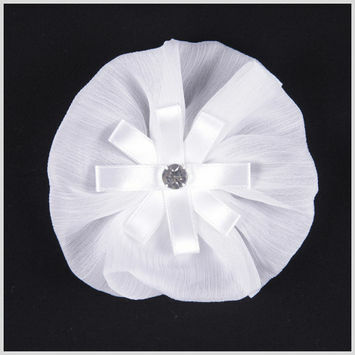 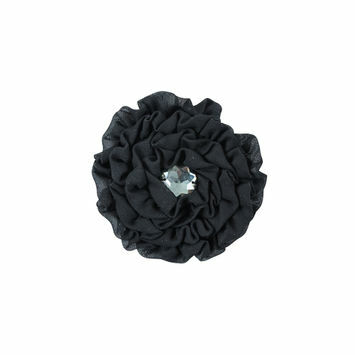 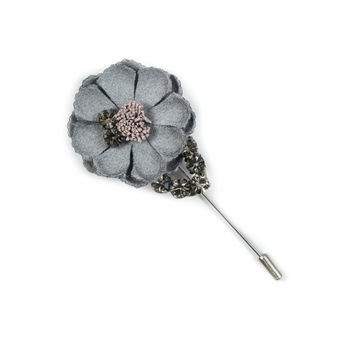 Fabric Brooches are a great way to keep wrap dresses closed or add a light detail to a collar. 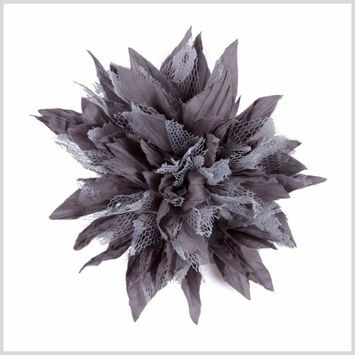 Fabric is made through the weaving, knitting, or bonding of yarns. 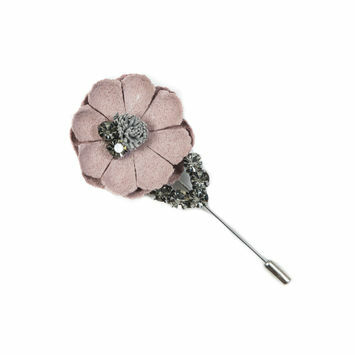 It is often further manipulated to create a new product, like a garment or brooch. 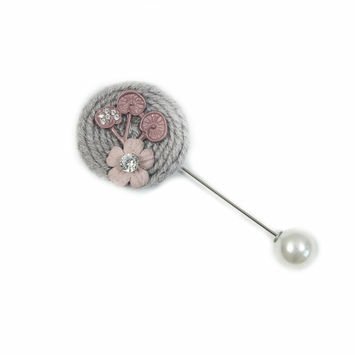 A brooch is a piece of jewelry that is attached to a garment instead of the body. 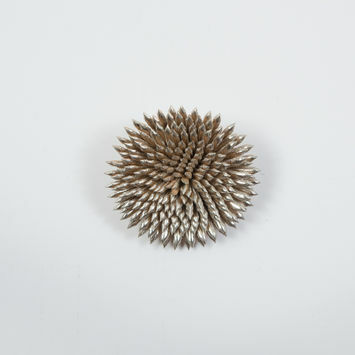 It is most often made of silver, gold, or bronze. 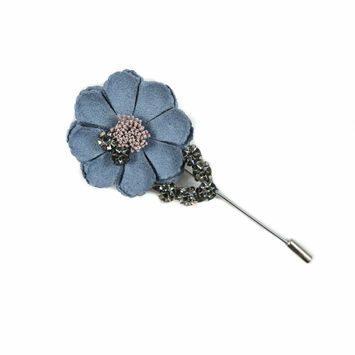 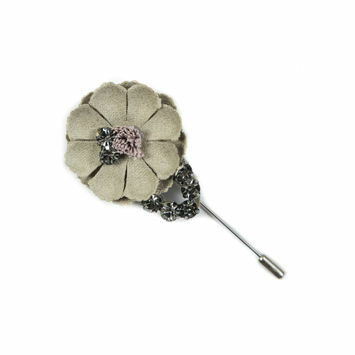 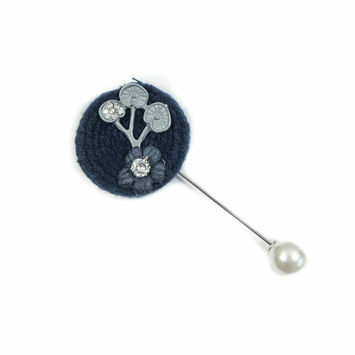 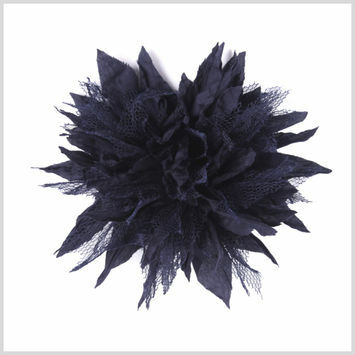 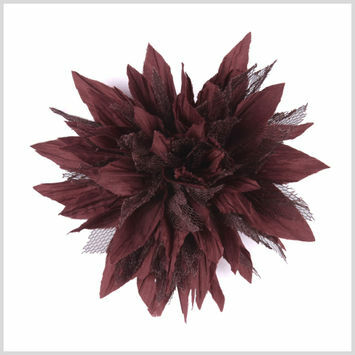 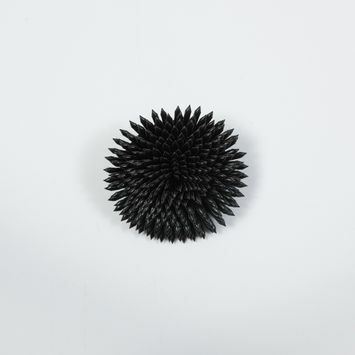 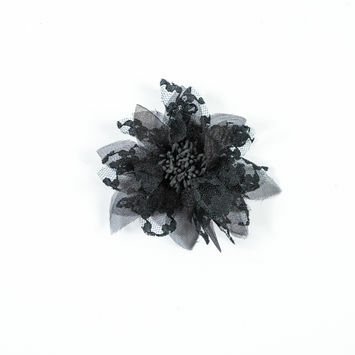 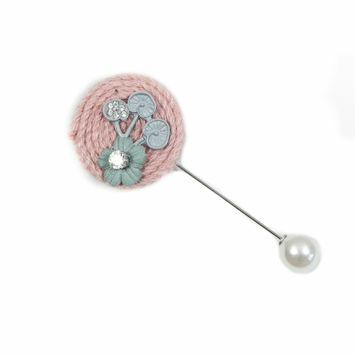 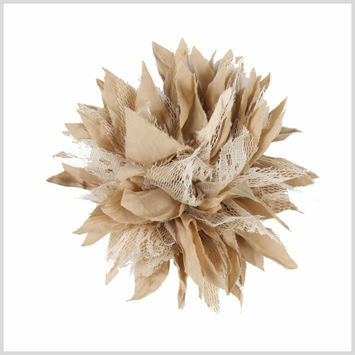 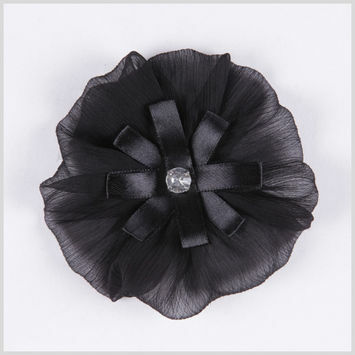 When combined, they create a beautiful Fabric Brooch, perfect for bringing dimension to any ensemble.